La Quinta, CA: Music lovers from across the world will start arriving in Indio this week for what some are calling the musical experience of a lifetime. For one man, the trip to the desert has been an adventure of a lifetime. For the first time ever, a dedicated music fan will be riding his electric bicycle from Canada to California to attend the Desert Trip concert and see six of the best musical acts of all time. 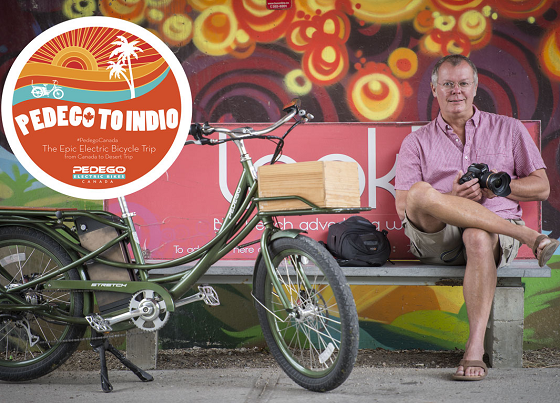 Jon Langille (aged 54) left his hometown of Nelson, British Columbia, on September 3 and riding his Pedego Stretch cargo electric bike over 1,500 miles through four US states arriving in Indio this week. The local Pedego Dealership in Old Town La Quinta will be welcoming him to the desert on Thursday at noon with an arrival celebration. 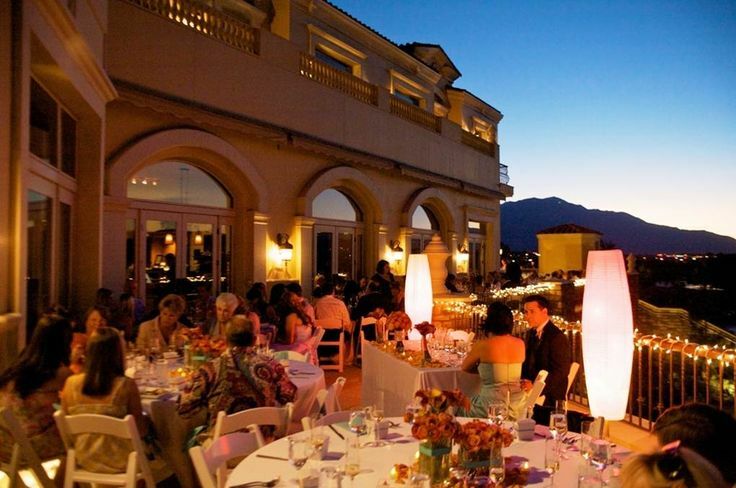 The event will be hosted by Bryan Newman of Pedego – La Quinta. In addition to welcoming Mr. Langille, the event will feature free food and drink. GCVCC Members are invited to attend the event for a chance to win prizes including a $200 Old Town La Quinta gift certificate. Please RSVP to Bryan Newman – (760) 972-4017 or bryan@pedegolq.com.